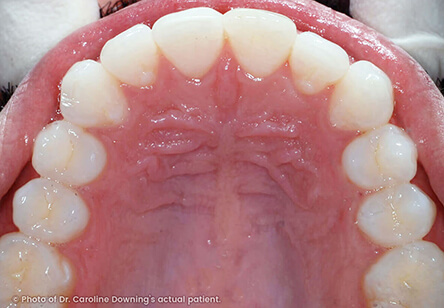 The first step in this treatment starts with an orthodontist taking a set of computer images so as to make of picture of your teeth current state and the way they will appear after the treatment. The procedure is very precise, and the dentist does not work on guesswork at all, and so you can get a glimpse of how your future smile will be. 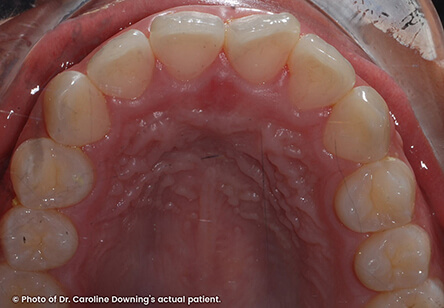 After the dentist takes the images, they are sent to the laboratory and your aligners are made. Aligners are simply small trays that will fit your jawline. They assist in pushing your teeth into the new position. The good thing with these aligners is that unlike the old braces which usually require regular tightening, these aligners are gentle, and the results are noticed over time gradually. If you follow the instructions issued by your dentist, your teeth will be aligned and straightened withing the particular period. Unlike the metal braces, the aligners are merely invisible, and you will go through the treatment without anyone noticing. You should retain the aligner for at least 20 hours every day. You will remove them only when you are brushing, eating or drinking some liquid. 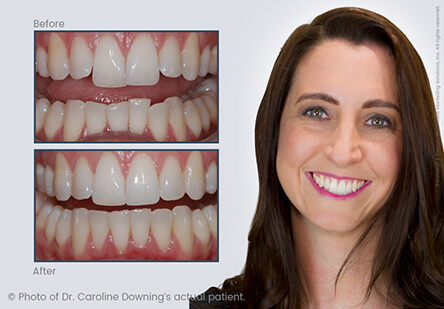 If you fix these aligners and follow the instructions for about one year, your teeth will be completely aligned allowing you to have a confident smile on your face for the rest of your life. In the past, people who wanted to straighten their teeth had just one option: unsightly and uncomfortable metal braces. Traditional metal braces can be a cause of embarrassment to anyone who is conscious about their looks, especially among teens. Adults who want their teeth aligned may find traditional braces unsightly and unprofessional. The main benefit of Invisalign is the ability to straighten your teeth step by step without subjecting you to living with metal wires and brackets in your mouth. Since Invisalign is virtually undetectable, most people will not even notice them. Traditional braces are not only unsightly, but they have the ability to trap food particles, making them look even more unattractive. These new aligners will not affect your dietary or dental hygiene habits. Therefore, you can drink, eat, floss and brush normally to ensure optimal oral health. Invisalign aligners are extremely comfortable and since there are no wires or brackets, this treatment minimizes the risk for oral sores and mouth irritation usually associated with metal braces. 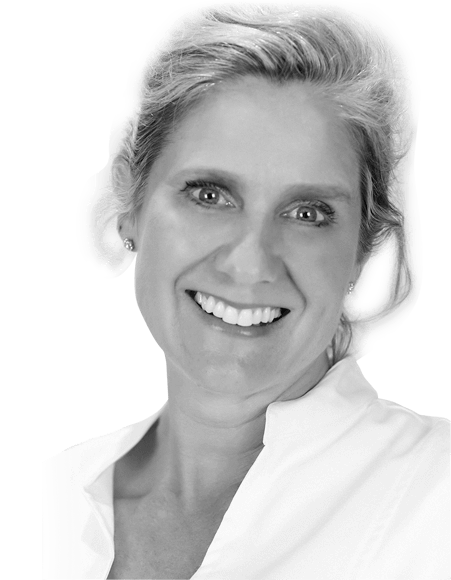 Traditional braces are extremely difficult to clean on a regular basis. It requires special tools and significant amounts of time to fully remove trapped food particles between metal wires and brackets. Poor cleaning of your metal braces can result in tooth decay and gum disease. Invisalign aligners can be easily removed to allow you to clean your teeth as usual. 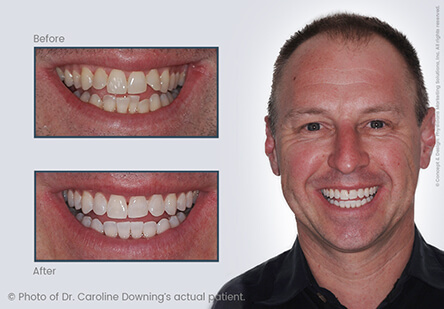 As you can see, there are many benefits of Invisalign aligners over traditional metal braces. But they may not be suitable for everybody. Before choosing Invisalign aligners as a treatment, it is advisable to consult a professional dental healthcare provider to determine whether you are good candidate for Invisalign treatment. 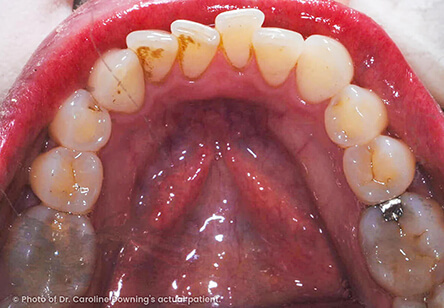 Like traditional braces, the length of treatment depends on the complexity of the case. Treatment time can be between six months and one year. Although Invisalign may make your teeth mildly sore (similar to braces), there will be very little discomfort involved. The Invisalign trays are very comfortable, and can be taken out to eat, drink, brush, and floss.  How often will I wear my aligners? Invisalign only works while you are wearing the aligners. 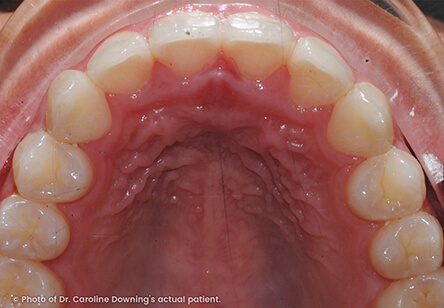 We recommend that you wear your aligners 22 hours out of the day. The only exceptions are to eat, brush, and floss your teeth. Depending on your specific treatment, some of the movements may require either "attachments" or "ridges" to help the aligner grip the teeth. 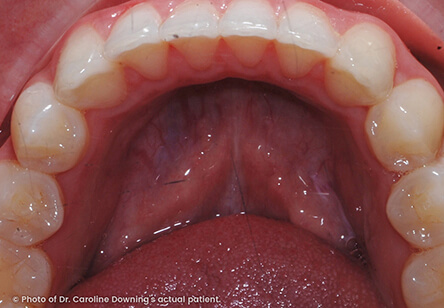 These bumps, or wells, are where the aligner grips the attachment the doctor places on your teeth. The attachments are actually small pieces of enamel-colored composite the doctor affixes to your teeth that are then gripped by bumps on your aligners. 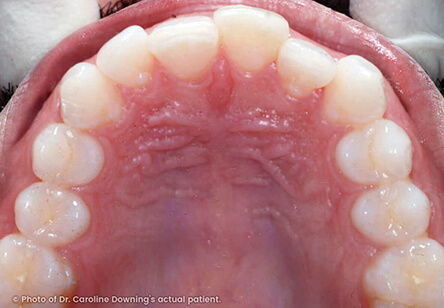 The ridges are slim indentations in your aligners. 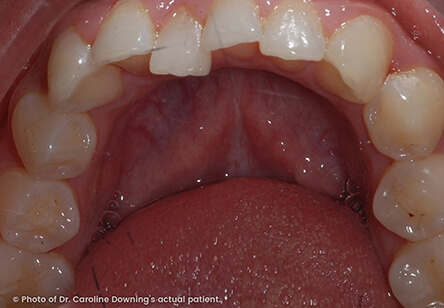 We may use one or both of these features to attempt to achieve the desired tooth movement. Will I need to wear a retainer afterwards? We recommend that anyone who has completed orthodontic treatment, whether braces or Invisalign treatment, use a retainer to prevent teeth from gradually shifting back towards their initial position. 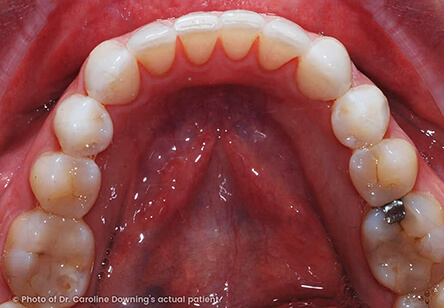 Because every case is different, we will work with your unique circumstances to confirm if you need post-treatment retainers, and if they are needed for both upper and lower teeth.